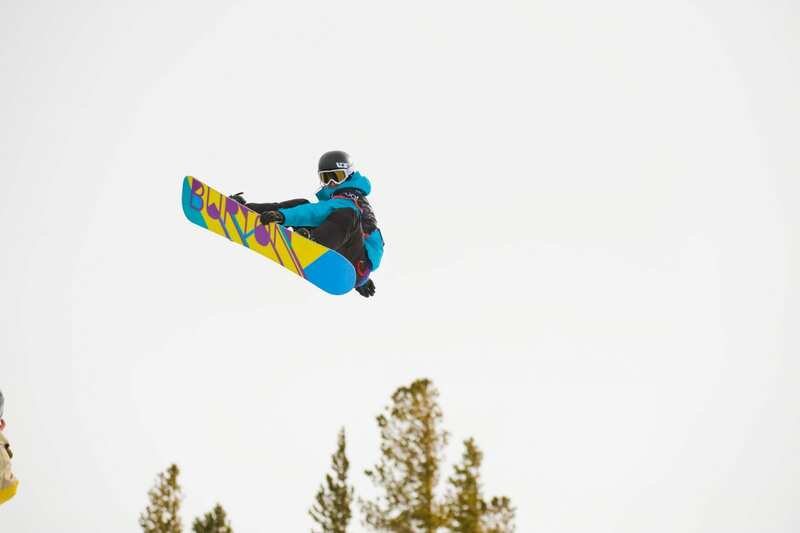 Snowboarder Kelly Clark has now competed in five Olympics, but the 2018 PyeongChang Games have been her most controversial. Clark’s fourth-place finish in the women’s halfpipe final on Feb. 12 was considered lower than her performance deserved. Tougher still is the fact that Clark’s appearance at the 2018 Games at age 34 is likely the conclusion of her Olympic career. It’s been an impressive one. Over the course of 16 years and five Olympics, Clark — who rides with a sticker on her board that proclaims, “Jesus, I cannot hide my love” — never finished lower than fourth in the Games, earning three medals: a gold in Salt Lake City 2002, and two bronze medals in 2010 and 2014. Add her 70 wins in professional competitions, and she’s still the winningest and most decorated female snowboarder in history. Yet even veteran snowboarders were confused and skeptical when Clark’s low halfpipe scores caused her to miss the PyeongChang podium by 2.25 points; her third run in the halfpipe final was more than medal-worthy. After landing a perfectly-executed 1080 and completing a clean run with long holds on her grabs and impressive height on all of her passes, Clark’s score of 83.50 placed her behind China’s Liu Jiayu (who neither completed a 1080, nor successfully grabbed her board) and the U.S.’s Arielle Gold. NBC commentator and former Olympic snowboarder Todd Richards couldn’t contain his disbelief. It can be frustrating when performance quality is determined subjectively by a panel of judges, and tougher still when the scores don’t seem fair. Yet Clark was an example of graciousness and good sportsmanship when NBC’s Tina Dixon asked about her low score.